The Lockheed U-2S is the latest in a long line of U-2 models and has the most advanced cockpit of any U-2. No matter what your age, you can bet that less than 10 people your same age will ever fly the real aircraft. Now you have the chance to experience the US Air Force’ s high-altitude reconnaissance platform with the reputation of being one of the most difficult to land in the USAF inventory. 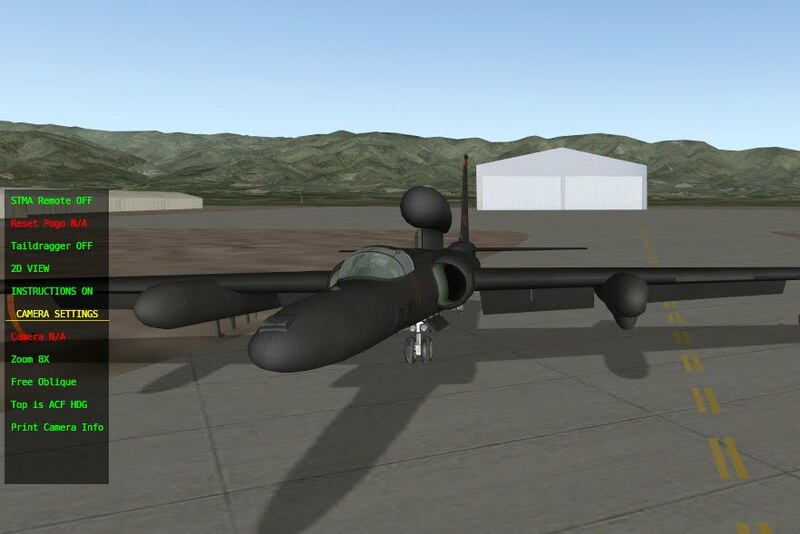 We have carefully crafted this model to give you the feel of being a U-2 pilot. 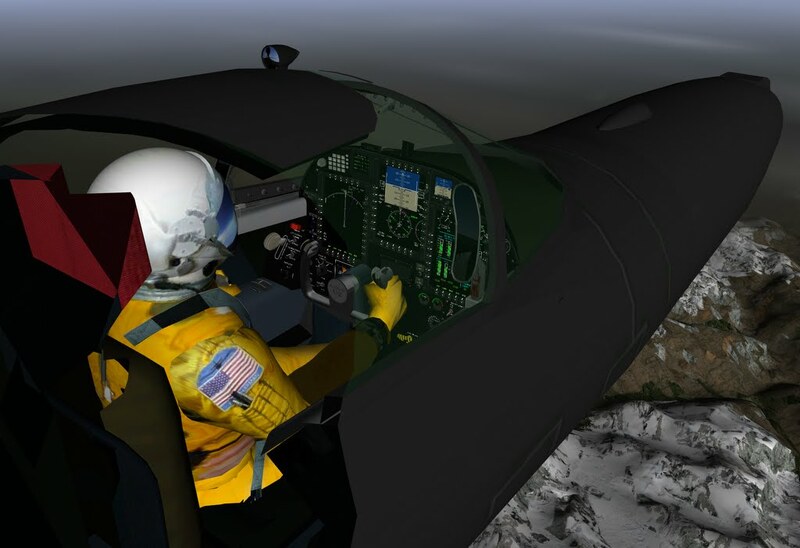 From the 30 degree nose high takeoff to cruise above 70k feet, to the bicycle gear configured tail dragger landing and a few other surprises it will give you a front seat view to life as a U-2 pilot. 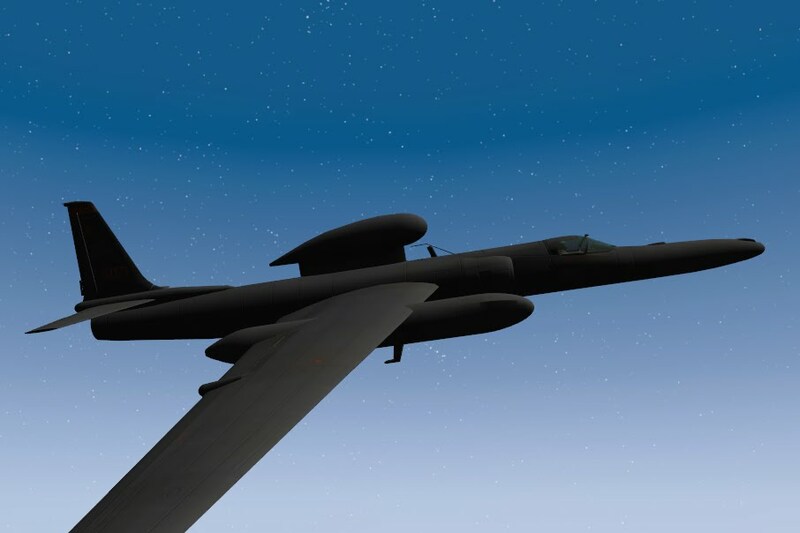 Now you can experience the U-2’s mission and flight characteristics in X-Plane. Includes our unique AutoUpdate (AU) feature. 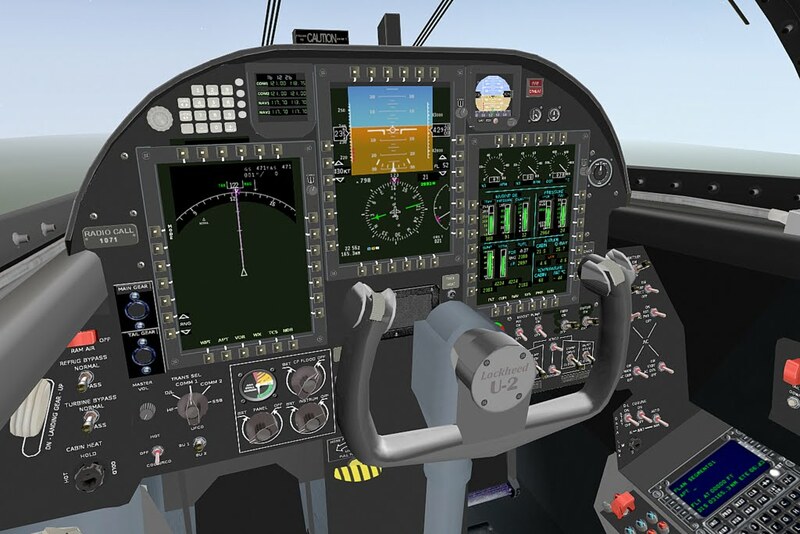 You are now in total control of patches and bug fixes which are automatically downloaded when the aircraft is loaded into X-Plane. 3 High-Resolution liveries of actual aircraft in service today in both CONUS and deployed styles crafted by amerrir …. One of the premier X-Plane graphics specialists. Both kits come with the full array of mission equipment so you can make your plane look the way you like it. STMA Exclusive add-ons and plugins - Missions included!